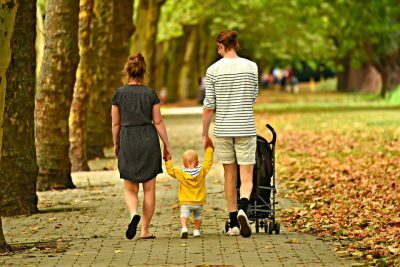 Are you planning a family day out? 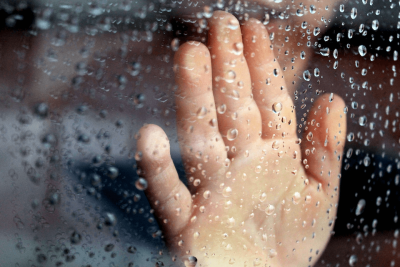 Good news, Dublin is full of things to do with children. In this article, we’ve highlighted a few of our favourite kid’s activities to do. They are in no particular order as a lot depends on the time of year. When it comes to kid activities, the Dublin Zoo is the obvious answer. In fact, it’s hard to beat. Located in Phoenix Park and accessible by public transport, it’s a great experience for the whole family. The park zoo itself is massive so expect to do a good amount of walking while you are there. Read some review for the Dublin zoo on Trip Advisor. The Airfield Estate is an Urban Farm, located near Dumdum and is accessible by transport. They provide educational tours for children; it’s a behind the scenes view into what farming actually involves. This activity is very popular with schools. Before going, check whether or not your kids will be visiting the farm with their class during the year. In any case, they might not mind going twice! 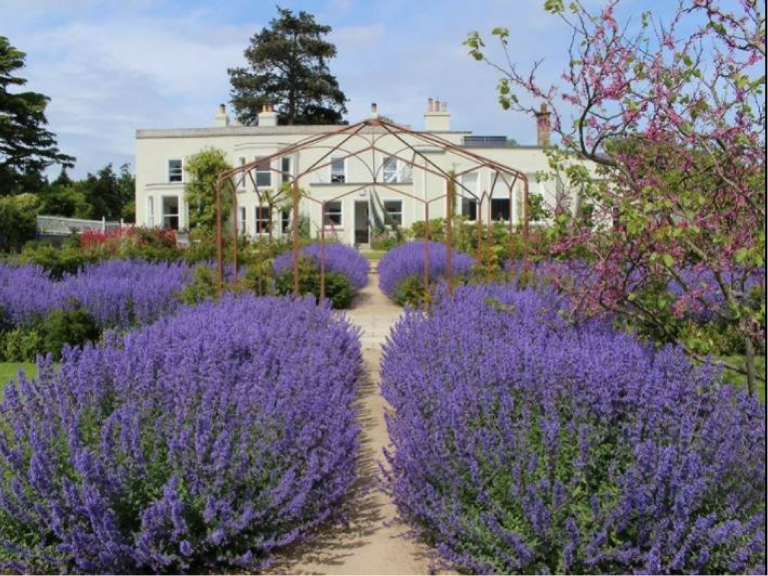 Read some review for the Airfield Estate on Trip Advisor. For a more picturesque kid’s activity, consider going to Malahide Castle. Technically, this isn’t in Dublin, but it is worth the trip to go enjoy over 800 years of history. Throughout the year, the castle also organises numerous activities for the different festivities. Keep an eye on their website near Halloween or Easter. If you are travelling from Dublin, you don’t need a car to get there. The castle and the gardens are accessible by public transport. You can find indication on Google maps. You can read some review about Malahide Castle on Trip Advisor. A tourist trap if ever you’ve seen one… but fun tourist traps non-the less. The Viking Splash tour is located in the city centre and is a chance to visit Dublin on land and on water, in an amphibious vehicle. It’s difficult to be picky in Ireland, but this tour is a lot more fun in good weather. There is no ideal age for the tour, but we think 7+ is a good age. The tour guide goes into the Viking history of Dublin, which is harder to appreciate for younger kids. You can view some reviews for the Viking Splash Tour on Trip Advisor. Ready for a swim ? AquaZone is an indoors water park located inside the National Aquatic Centre, in Blanchardstown. It’s accessible by public transport from Dublin city centre. Inside, you’ll find multiple water slides, artificial lazy rivers and a surfing simulator. You can read some reviews for AquaZone on Trip Advisor. For a deep dive into Ireland’s traditional folklore and mythology, the national leprechaun museum is a great activity to do with kids. Located in the city centre, each guided tour lasts around 45mins. 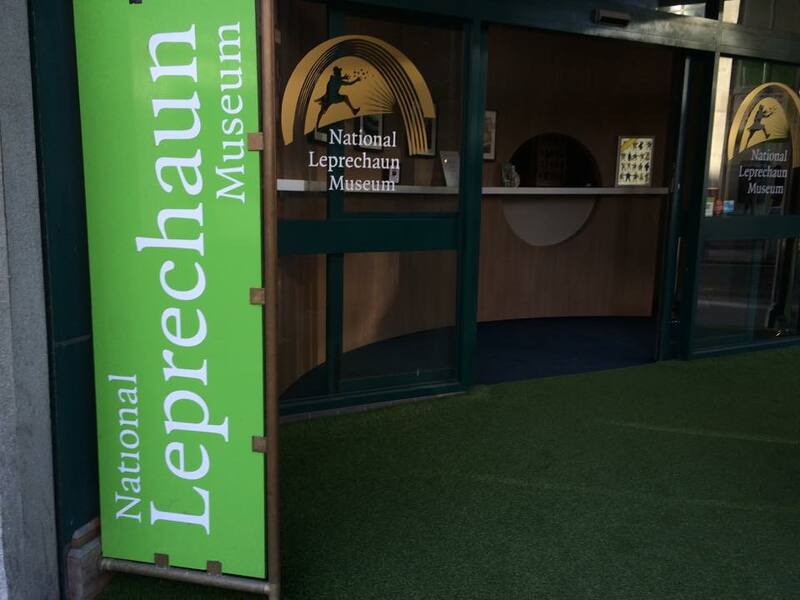 You can find reviews of the National Leprechaun Museum on Trip advisor. If you have young GAA fans at home, a tour of Croke Park and the GAA museum will make for a great family afternoon. 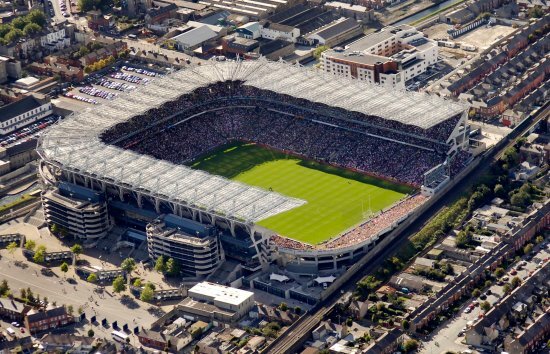 Just outside of the city centre, Croke Park is easily accessible by public transports. Calling Imaginosity just a kid’s museum would be restrictive. Located in Sandyford, Imaginosity offers interactive learning experiences for kids. Children and families can engage in numerous activities from science to art and engineering. In addition to the museum, the venue provides a series of workshops you can join. It’s a great kid’s activity for an afternoon. You can find reviews for Imaginosity on Trip Advisor. With your family, take the afternoon to discover medieval Dublin and its unique Viking history. 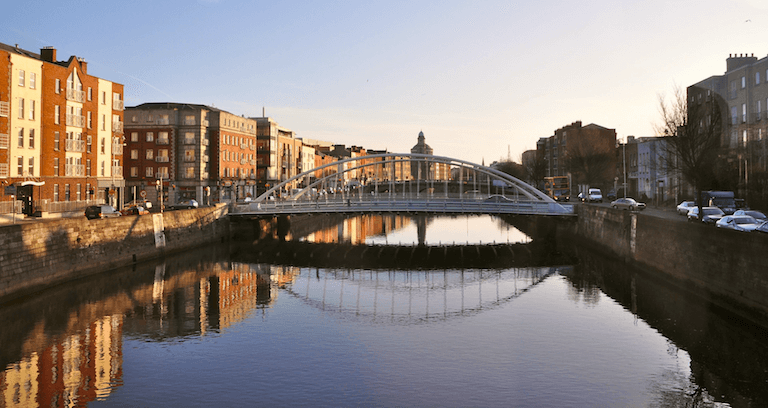 Located in the very heart of Dublin, Dublinia is a great activity to do with your kids. 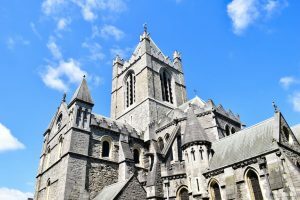 When visiting Dublinia, you can also get tickets to visit Christ’s church, one of Dublin’s medieval cathedral, located next door. Read some reviews for Dublina on Trip Advisor. 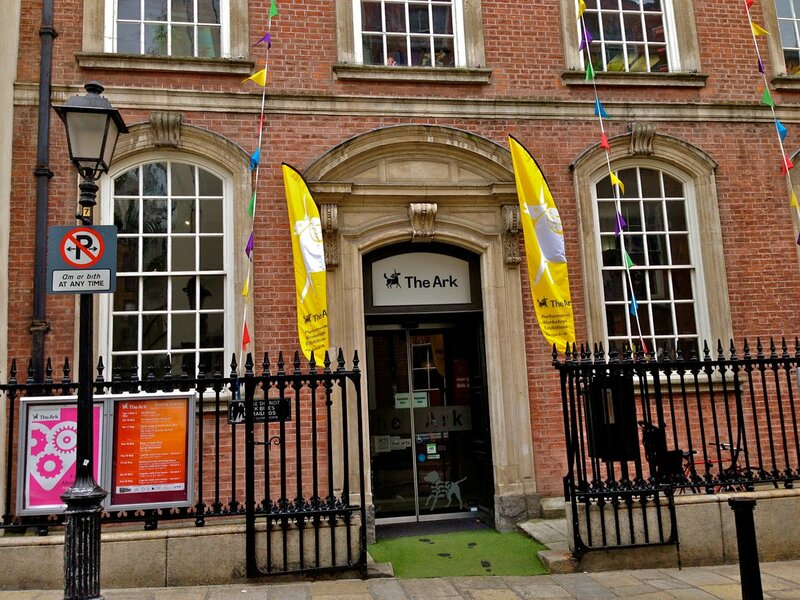 Located in the heart of Temple Bar, the Ark is a cultural centre for kids and families. 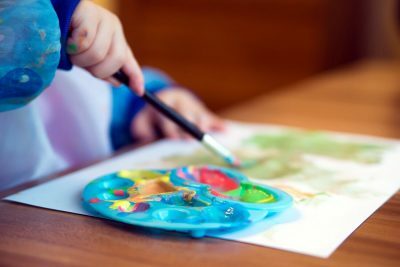 They offer a series of events and workshops you can attend to discover art with your children. Read some reviews for the Ark on Trip Advisor.